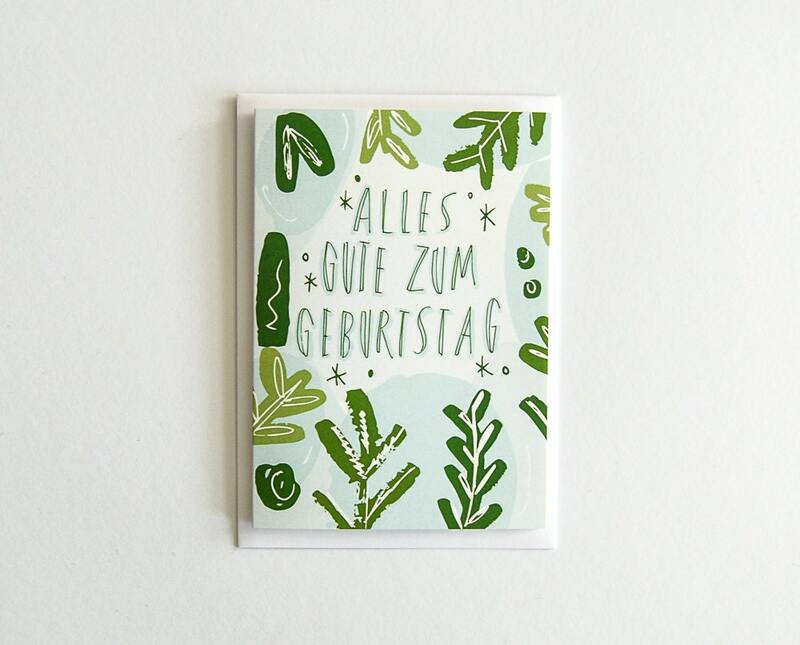 Send your birthday wishes with this unique German greeting card. Hand drawn and designed before being digitized and printed with love in Berlin. Item was exactly as pictured. The friend I bought it for loved it. I received it much faster than expected, especially for overseas shipping. 5 stars all around product and shopping experience!